Jacob is a popular modular pipework system, especially in Europe. Jacob flexible connections are applicable directly to the system, but adapters can also be installed to make different pipework systems suitable for these types of connectors. 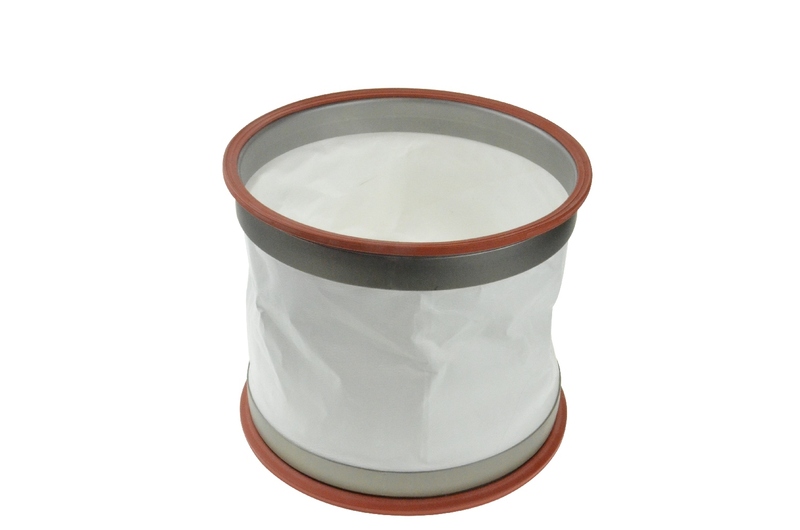 Popular industries include dairy and foodstuffs, as the connectors are hygienic and safe to use with powders. The FSC has stainless steel flanges welded into the material. 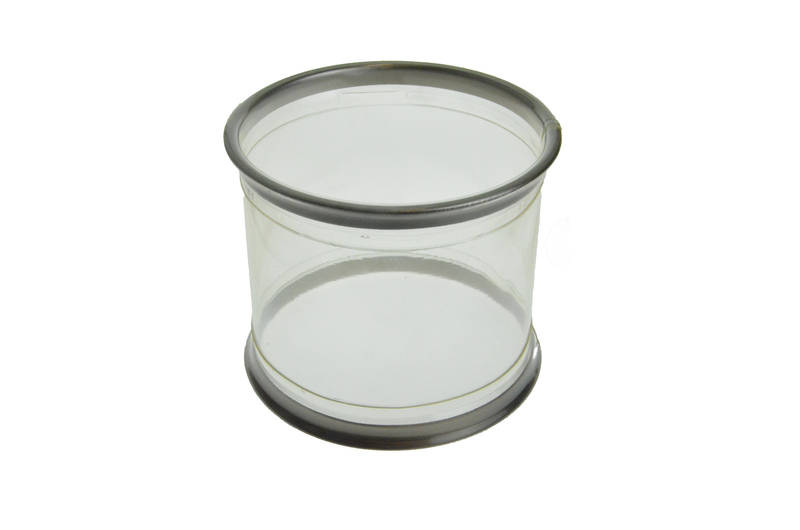 This way the material serves as a seal without the use of a gasket ring, making the sleeve ready to use without needing extra’s. 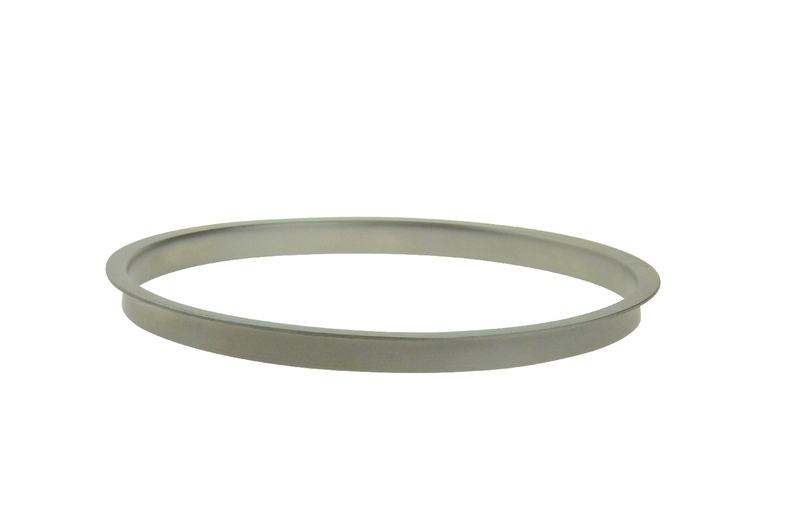 The flanges are available in stainless steel 304 (1.4301) and stainless steel 316 (1.4571). The following accessories can be used with flexible connections designed for JACOB systems: quick connect clamps, bolt connect clamps, TFL adapter flens and gasket seals.